Sirveen Control Systems was founded in 1982 with the sole intention of serving Indian Railways. Starting with just 3 employees, it now has 100 plus (and growing) dedicated employees. It has been in the forefront of adopting technologies to ensure customer satisfaction through high quality products that have proven to be highly reliable and customer friendly. 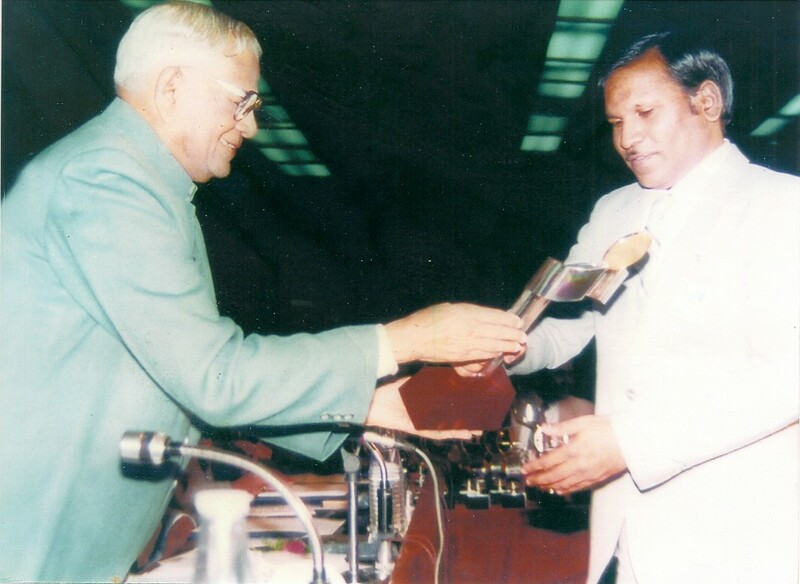 Sirveen has been recognized for its contributions to Indian Railways by being awarded the First National Award amongst the entire Small Scale Industry in India for the year 1987. This recognized the exceptional contribution made by Sirveen in saving valuable foreign exchange by delivering highly reliable import substitute products. Sirveen has continued this proud tradition of innovation and customer service over the years by constantly improving ourselves. We have successfully introduced several new products over the years. Today, led by professional management, Sirveen is working towards developing products and services which would enable sustained organizational growth, and will allow us to continue our long and successful history of service to our customers. 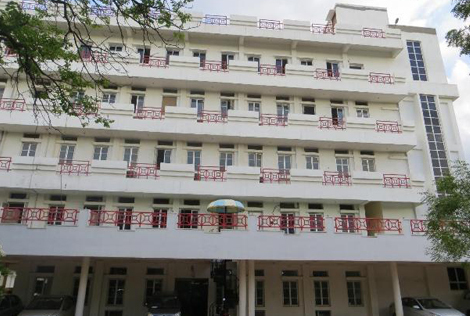 Sirveen is Headquartered at Kushaiguda, Hyderabad. Currently spread over 24,000 sq. ft., the campus houses a state-of-the-art R&D center, specialized production, testing and customer service areas, along with administration and marketing. The facilities also allow us to expand significantly and immediately on demand. Sirveen Control Systems is an ISO 9001:2008 certified organization. Complete Quality Orientation – right from the design stage, into testing, production, installation and customer service (along with all associated functions) – have been the main reason for the success of our organization over the years. Our Policy: To improve the quality of electronic equipment and service to enhance Customer Satisfaction through continual improvement of our Quality Management system. With more than 35 years of continuous improvements, Sirveen R&D has developed expertise in various technologies. We have used this expertise to develop technologically leading edge products to serve our customers. We are continuing to improve our processes, systems and people in order to sustain this high level of technical expertise. 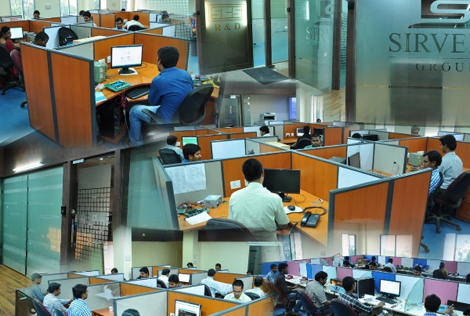 Today, Sirveen R&D operates from 8,000 sq. ft of dedicated state-of-the-art facilities. Our facilities allow us to do complete in-house development and testing. Sirveen Control Systems Pvt Ltd is a flagship company of the Sirveen Group. The other group companies are Universal Controls (also dedicated to serving Indian Railways), Sirveen Properties Pvt Ltd and Sirveen Print Pack Pvt Ltd.